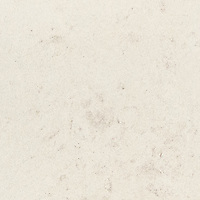 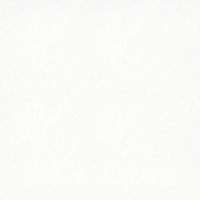 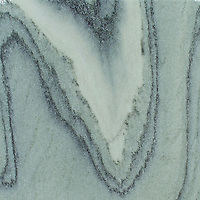 These are the standard stone colors for New Ravenna mosaics. 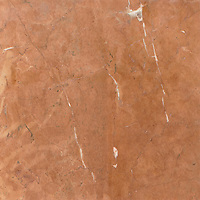 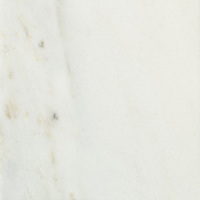 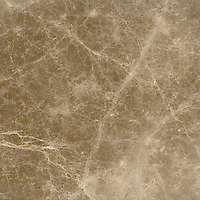 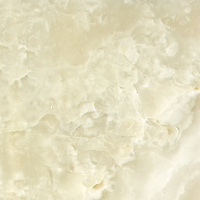 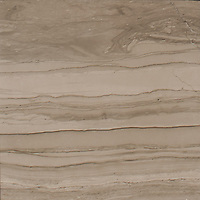 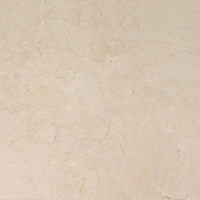 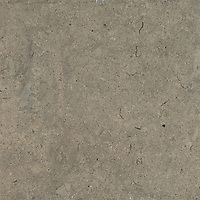 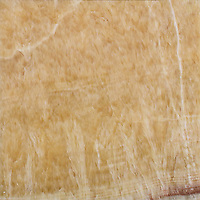 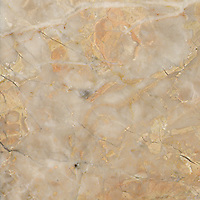 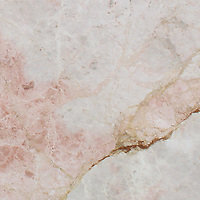 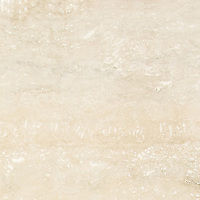 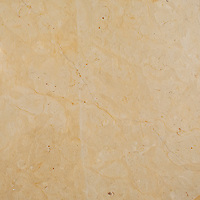 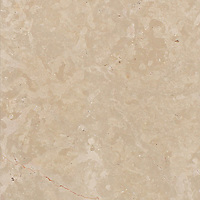 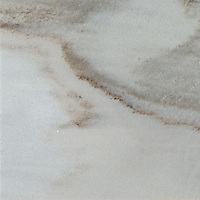 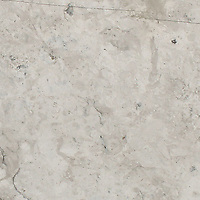 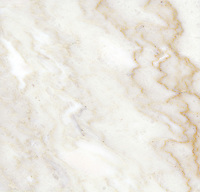 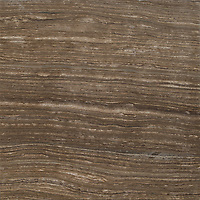 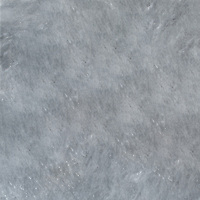 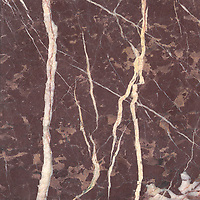 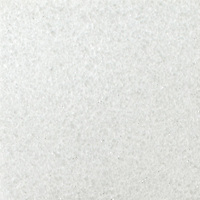 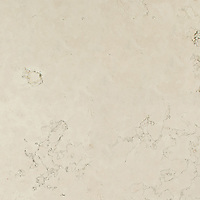 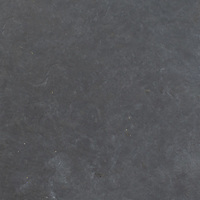 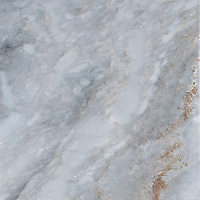 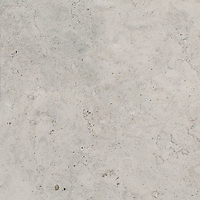 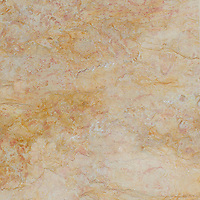 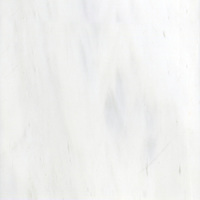 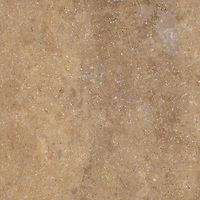 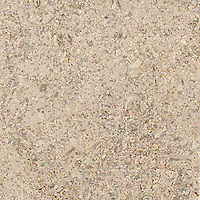 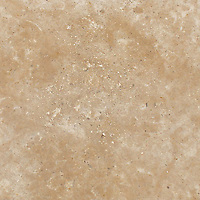 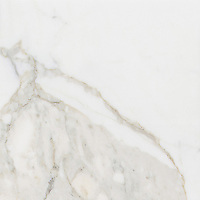 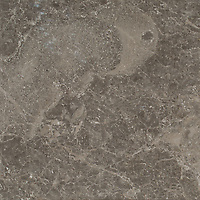 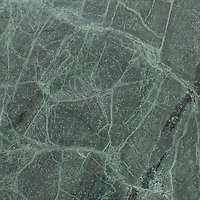 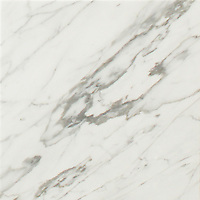 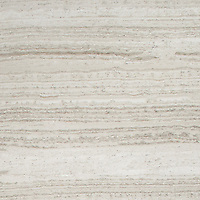 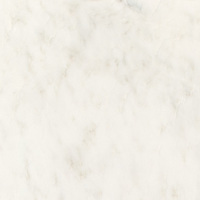 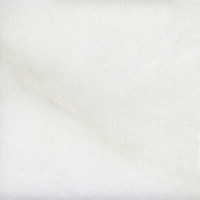 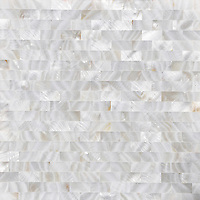 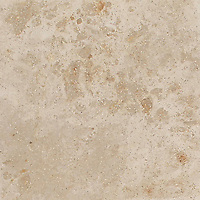 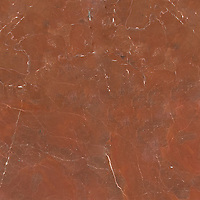 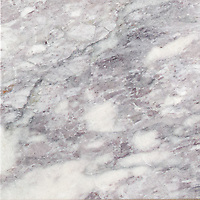 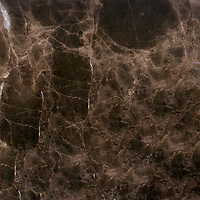 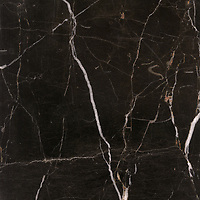 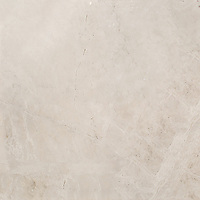 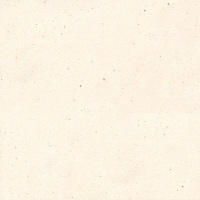 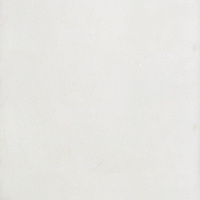 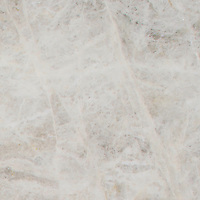 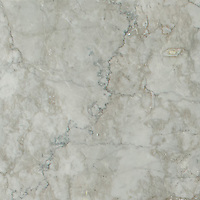 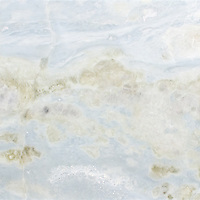 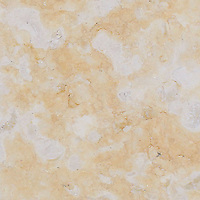 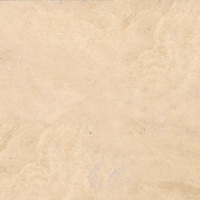 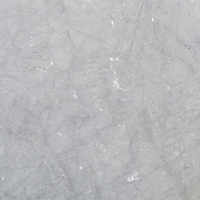 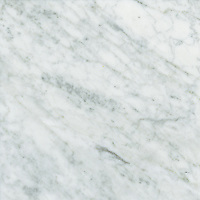 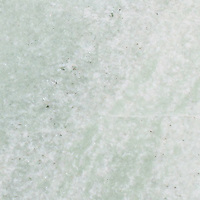 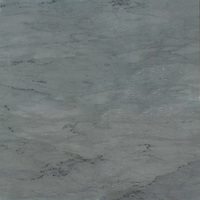 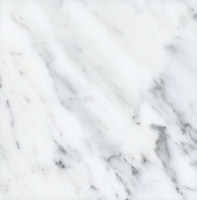 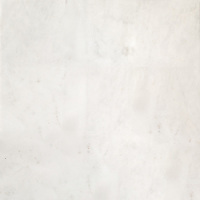 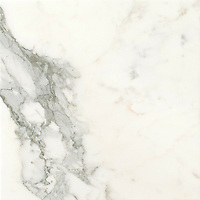 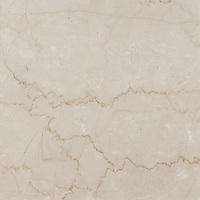 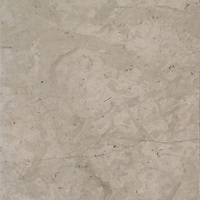 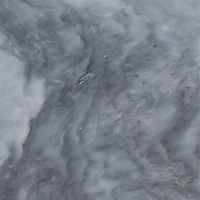 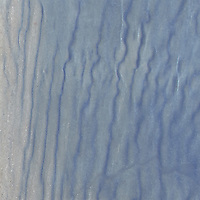 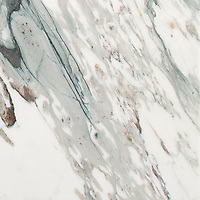 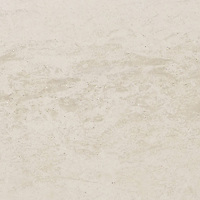 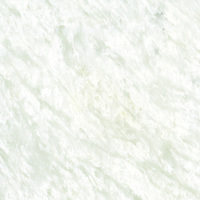 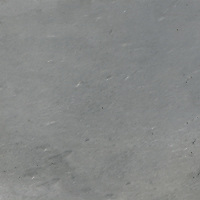 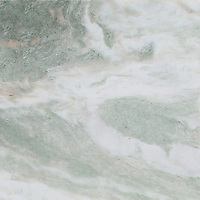 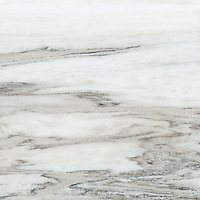 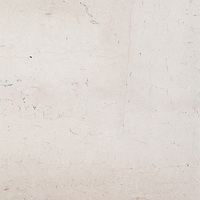 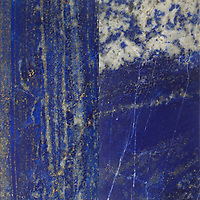 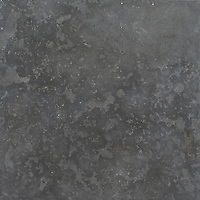 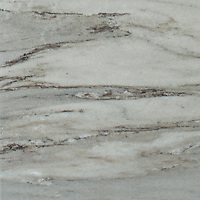 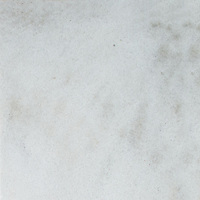 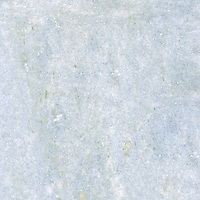 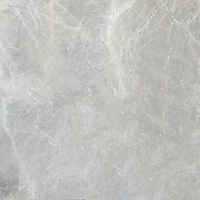 COM (Customer's Own Material): New Ravenna mosaics are made in the USA from marble, limestone, or glass. 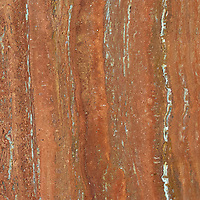 If you would like a mosaic made from your own material, simply let us know. 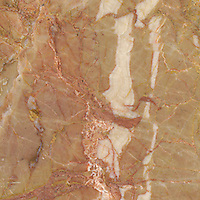 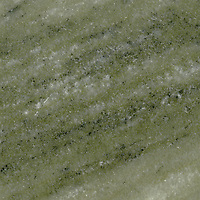 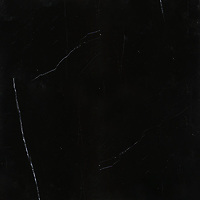 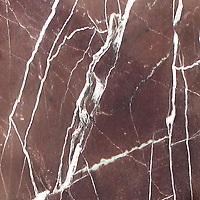 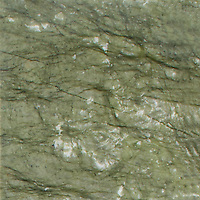 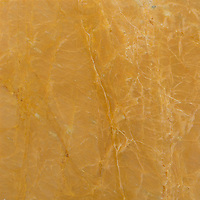 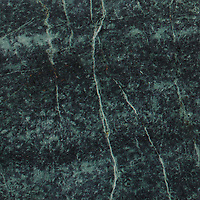 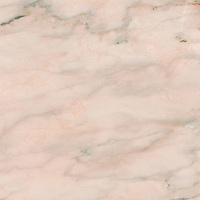 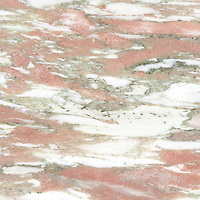 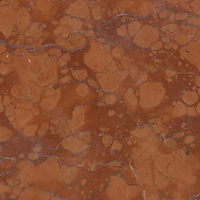 Please remember that stone is a product of nature, and variations in color and markings will occur. 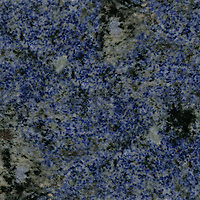 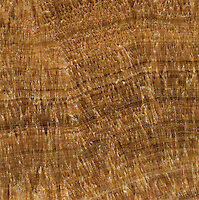 To best ensure color consistency, the approved control sample must be returned to us prior to production of the order.